Long-haired girls, get your scissors ready! Not everybody has the voluminous supermodel locks of, say, Adriana Lima. In fact, most of us don’t. And that’s OK! If your hair is slippery smooth and on the thinner side, you’ve probably struggled with haircut after haircut full of layers that promise the illusion of thickness but never seem to pull through. 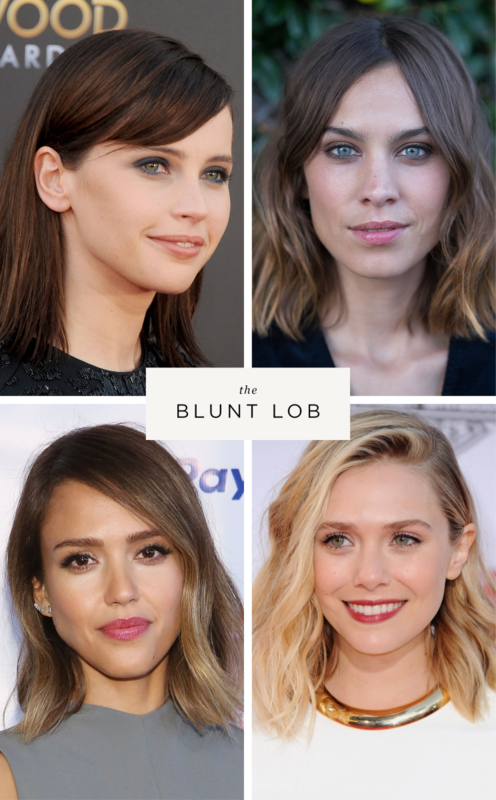 Well, for all you fine-haired ladies out there, we have a solution: the blunt-cut lob. Similar to last season’s ever-popular lob (aka the “long bob”), the blunt cut is fashion-forward and feminine. 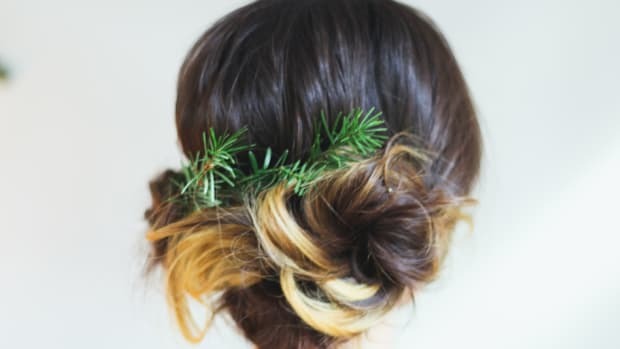 Despite not being layered, this hairstyle actually does add a bit of volume. And as anyone with fine hair knows, once our hair gets to be a little too long, it starts looking scraggly. The shoulder (or shorter) length of the blunt cut gets rid of the sad side effects of dragged-down locks. To get this look, ask your hairdresser for a blunt cut (no rounded ends and no layers). If you want to soften up the edgy look a bit, ask for framing around the face and side bangs. Bring this Verily article along to your appointment, and refer to the celebrities below, who are all fiercely rockin’ the blunt lob! Felicity Jones’ cut is complemented by her side bangs—a more feminine approach to the edgy style. Straight and silky smooth with an ear tuck makes for a simple yet sweet look. To keep the flyaways at bay, use a dime-size amount of smoothing serum on your ends in the middle of your hair. 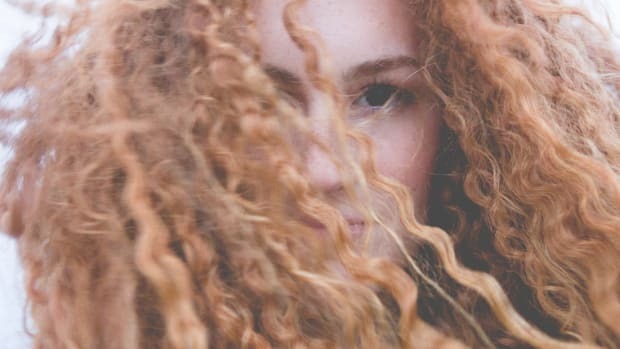 Avoid using on your roots because fine hair gets greasy more easily. Elizabeth Olsen brings texture to her blunt lob by creating loose, messy curls. To achieve this look, try using a curling wand throughout your hair for casual, beachy waves. To create even more volume, lightly tease and then scrunch your locks with sea salt spray. The long bob is a new look for Jessica Alba, who had long hair for years. (See, short cuts aren’t so scary!) Jessica’s ’do has a slight wave, which is perfect for fine-haired girls who can’t maintain a tight curl. Use a normal curler to make tight curls in the front, but let the curl fall some into a wave. Lightly mist with hair spray, and you’re good to go. 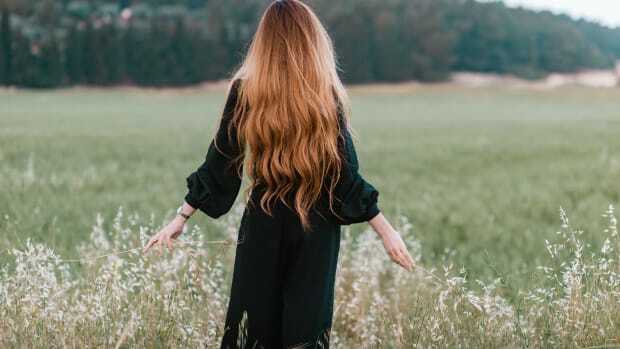 Pro tip: You may think that hair spray would help fine hair keep its style longer, but it actually makes it heavier and sticky, causing the hair to droop even more. So go easy on the spray! 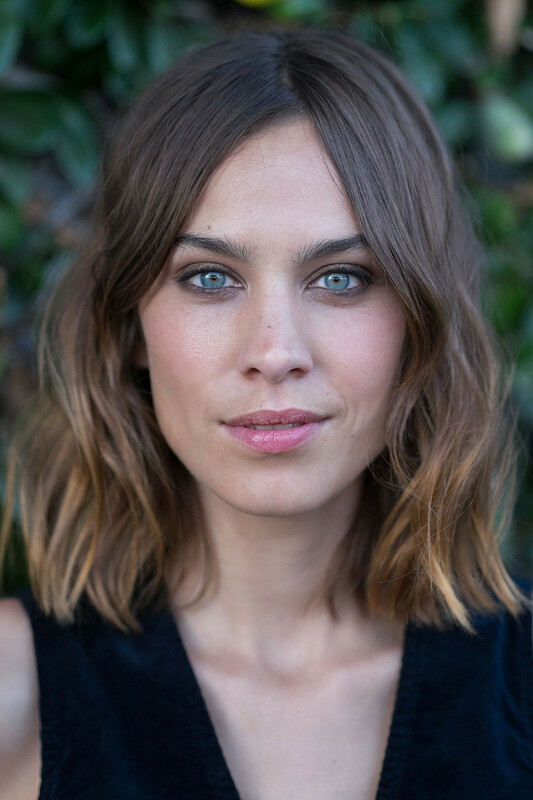 Alexa Chung has been rocking the blunt cut for years, and maybe we have her to thank for its popularity. Alexa’s blunt lob is the most blunt, and it’s parted down the middle, which makes for a more high-fashion look. If you’re feeling extra-gutsy, try getting a subtle ombré dye job like Alexa’s. 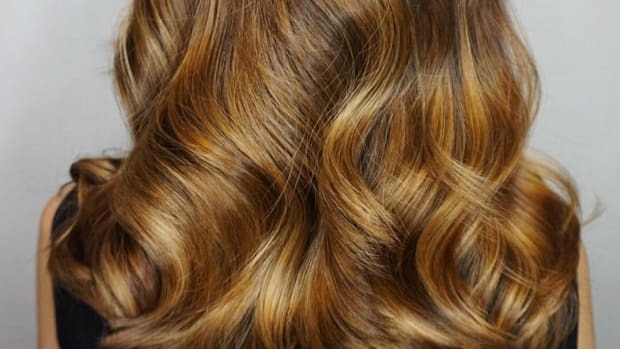 Make some loose barrel curls all over your head, and comb through with your fingers before lightly applying hair spray. 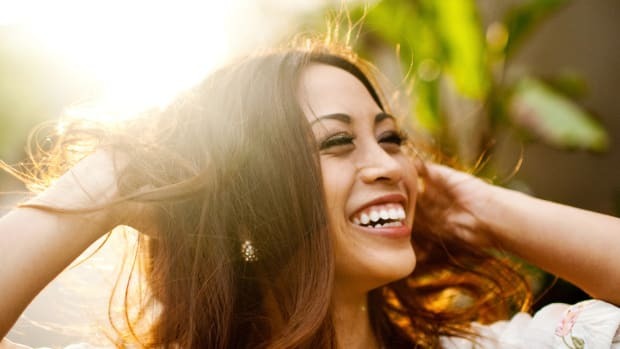 Whatever your hair type, these tips will help you embrace your natural beauty. Read this before you dye your hair. Your low-maintenance guide to long locks. We love these new low-maintenance highlighting techniques.